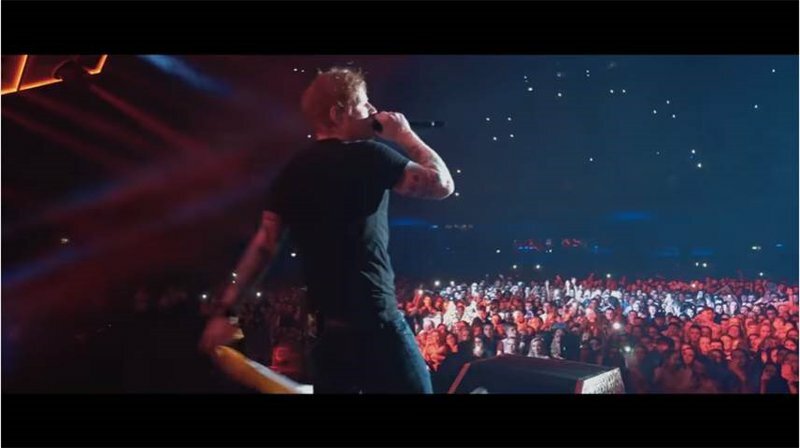 Is there anything that hit maker Ed Sheeran cannot do?! There's no doubt that Ed Sheeran is one of the biggest artists in the world. In addition, he has released a number of hit singles this year alone. The 'Shape Of You' hit maker has yet again touched the beats of our heart with his latest offering, 'Galway Girl'. This time around Sheeran has taken his talents to behind the camera and directed his own video to the song. The video also stars actress Saoirse Ronan ('Atonement', 'Brooklyn', 'Hannah'). We totally smell another hit here!